Lean to garages are the perfect addition to the side of your home. 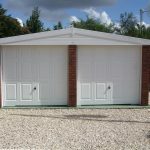 Lean to garages are unlike other garages as they attach to the side of your house instead of being independent. Although other garages work well independently on larger properties, on smaller properties lean to garages make the perfect fit. The essential method of building the perfect lean to garage is the preparation beforehand such as our site surveys. We ensure that we have a thorough plan in place before we construct anything in order to save you time and money. 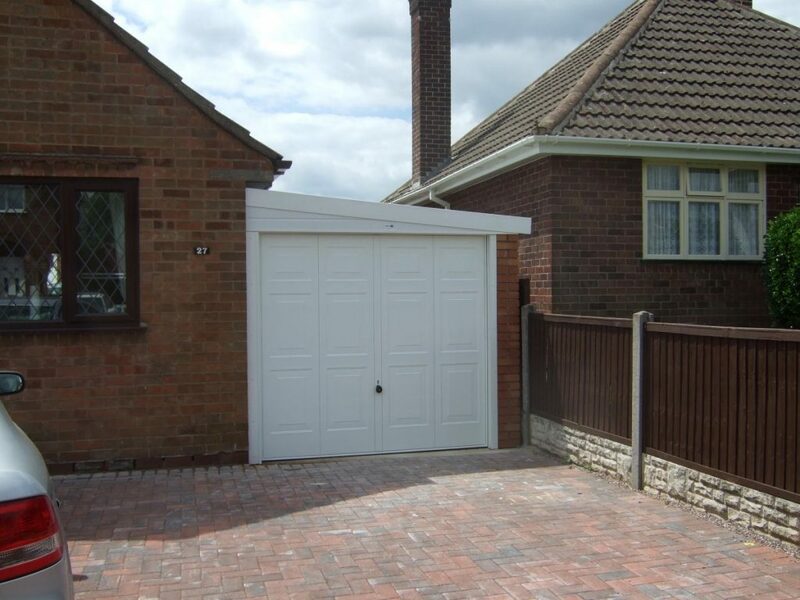 Our lean to garages can be supplied up to 14 feet in width and unlimited length. Not only this but we also fit a 3 feet personnel door in the rear of the garage to provide access to the back of the property. If you don’t want a door we are more than happy to fit another up and over door instead. 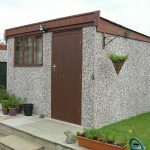 Our pent lean to garages come in sizes up to 14 feet in width and 24 feet in length meaning you have a large space to work with. Our pent lean to garages are the perfect place to store your outdoor equipment along with your family vehicles. 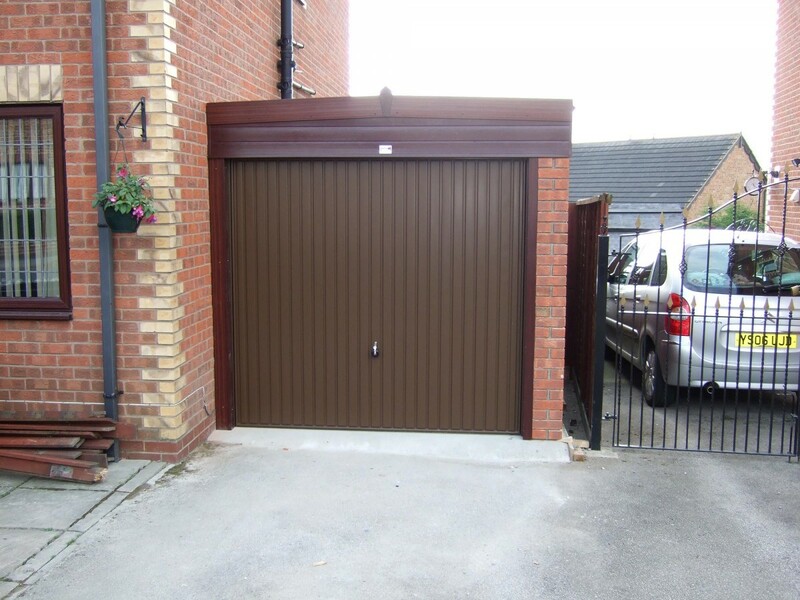 All of our pent lean to garages come fitted with an access door meaning you don’t constantly have to use the up and over doors at the front of the garage. Our garages also come with a galvanised steel roofs for extra strength and durability along with anti-condensation felt to reduce mould. Pent Lean To Garages are a great cost effective garage if you needed added space on a budget. 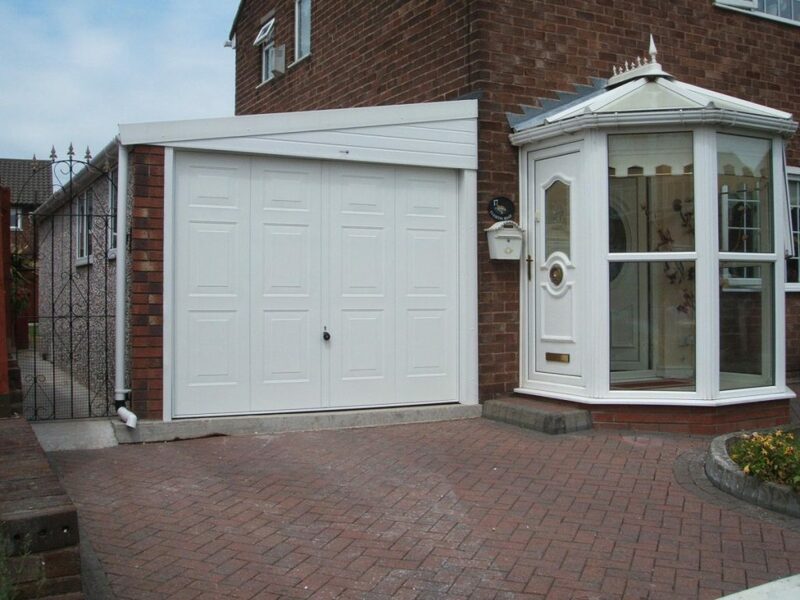 Our Pent Lean To Garages can save you over 10% in comparison to Apex Garages.